Plan you holidays around these long weekends and public holidays. 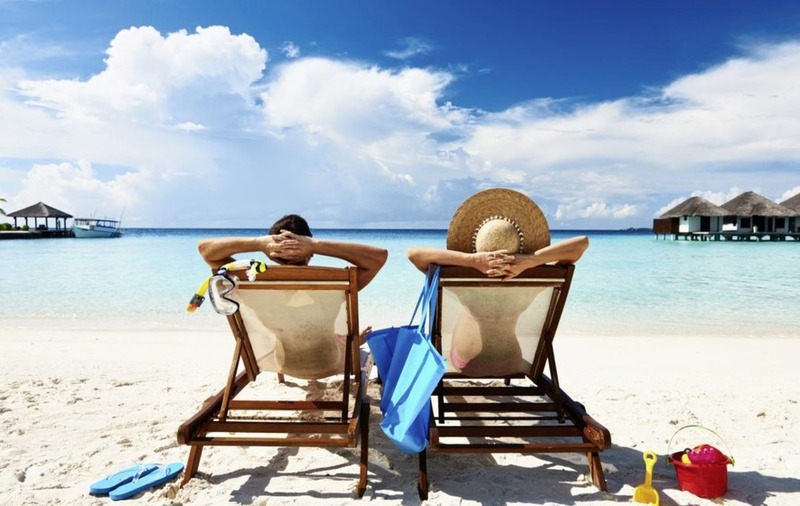 You might be interested to know that with 1 day of vacation leave in May, you can enjoy a 5-day holiday! Here’s when to take leave?